A month ago, the Gummibär YouTube channel reached 2 MILLION SUBSCRIBERS, so we premiered “Nuki Nuki HD” to celebrate a new milestone! Enjoy another language version of this hit song now! What other languages should Gummibär sing “Nuki Nuki” in? 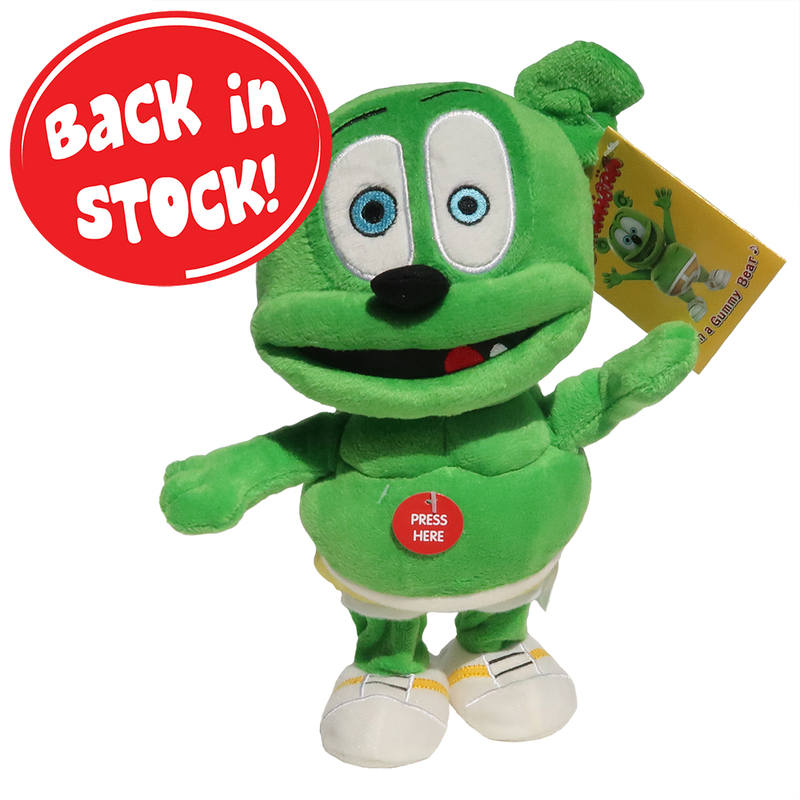 13″ Dancing Gummibär (The Gummy Bear) Plush Toy is Back in Stock! Great news! 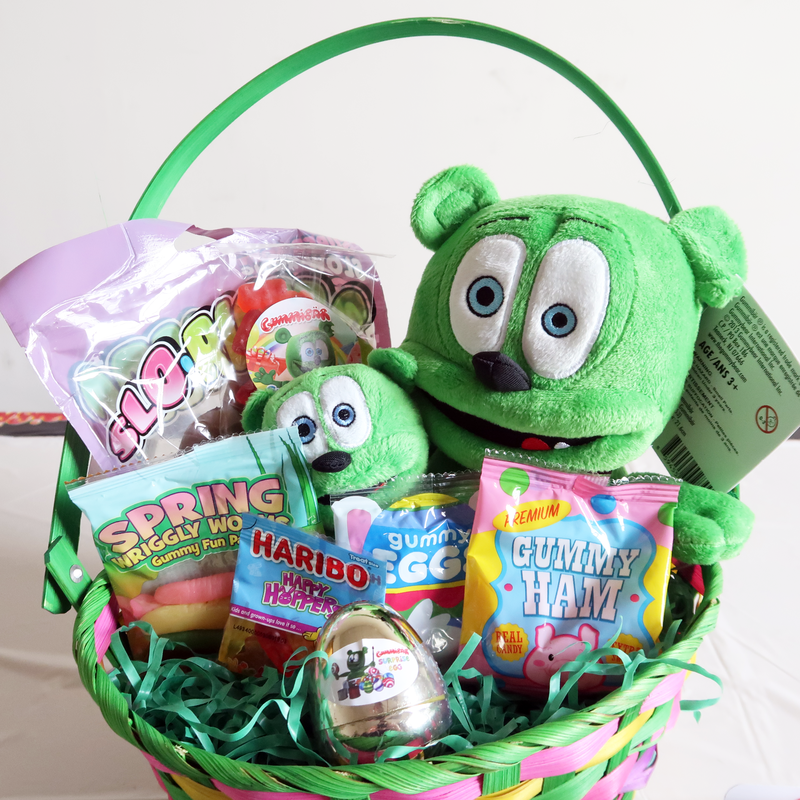 Our super cute 13″ Dancing Gummibär (The Gummy Bear) Plush Toy is back in stock in the Gummibär Shop! 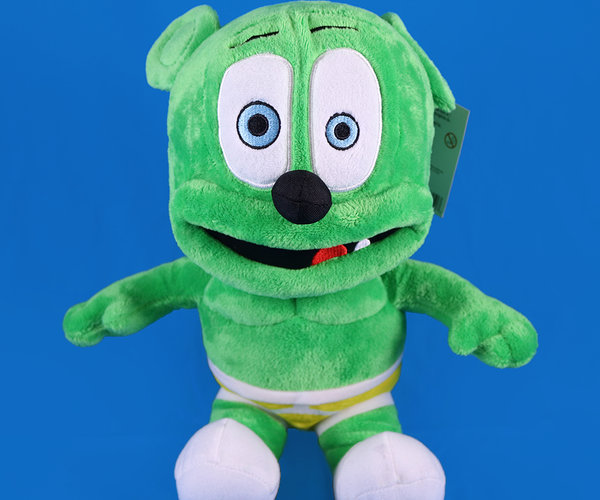 This plush toy is also ON SALE! Purchase one now while supplies last! What Languages Have You Been Learning With Gummibär? The newest mystery language will be revealed later today! 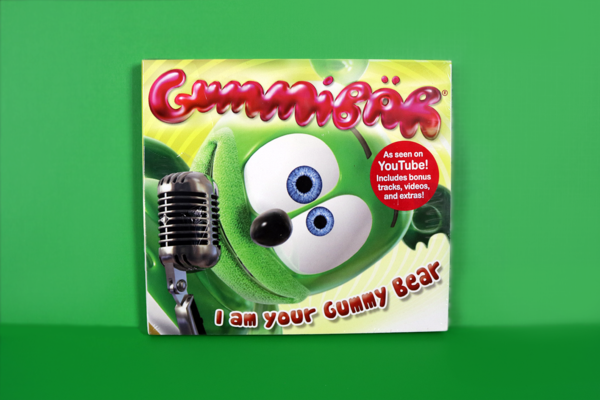 Be sure to keep an eye out on Gummibär’s social media! Follow Gummibär on Facebook | Twitter | Instagram. What language(s) have you been learning?! 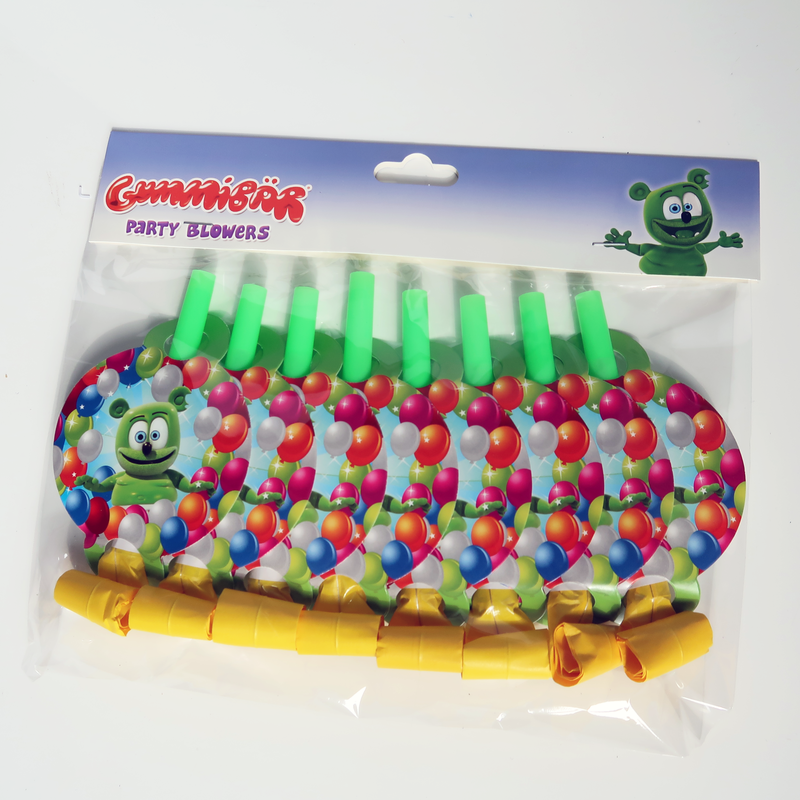 Make your notes and notebooks fun with our adorable Gummibär Emoji Stickers! 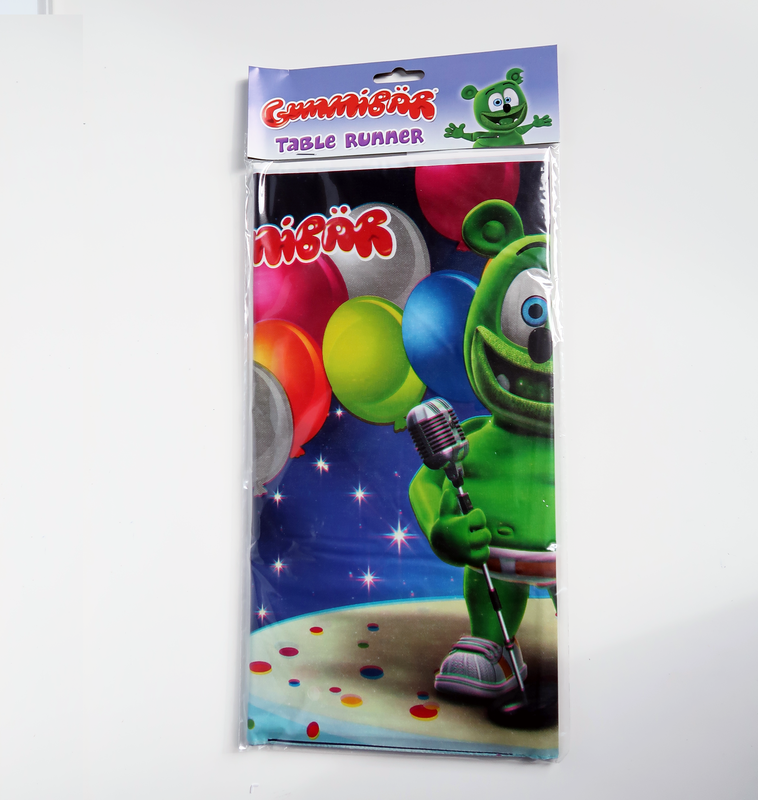 Our Gummibär Emoji Sticker Set includes 2 sheets of stickers with 30 fun stickers on each sheet! That makes a total of 60 stickers! These stickers are not only great for decorating your notes, but they are great for scrap booking, writing in your journal, decorating your planner, and all types of craft projects you can think of! 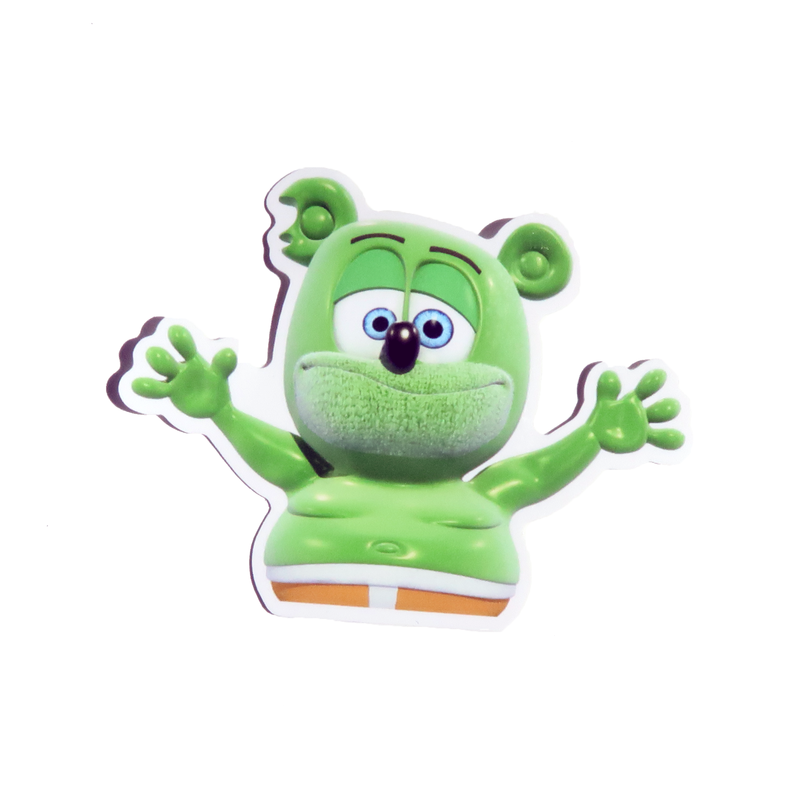 Purchase a super cute Gummibär Emoji Sticker Set today!